We’re all kids at heart, and sometimes a good Kindle Best Seller for Teens and Young Adults is just what the doctor ordered. 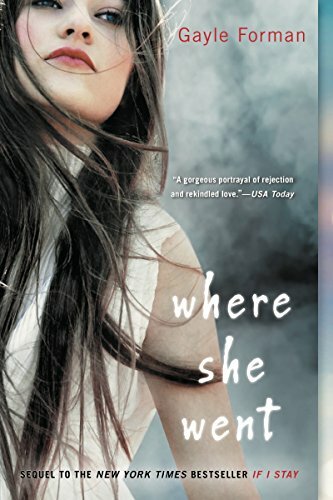 Whether you’re looking for a good thriller, a new romance or just something to take you back to high school for a few hours…you’re sure to find what you’re looking for here. We’ve selected some of our favorites available right now…take a look and tell us what you think! 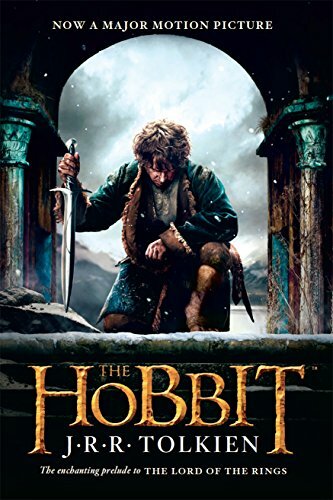 Why not start your journey back in time with a beloved favorite…Join Bilbo and his friends once again as they travel through the Misty Mountains in search of dragons and gold. Laugh as he outwits the trolls, shiver while he’s trying to free them from the goblins and rejoice in the end at their victory over the mighty dragon. A classic of the very highest order! She doesn’t remember the accident. As she watches them take her mangled body from the wreckage, Mia finds herself in a coma, trapped inside her own mind. 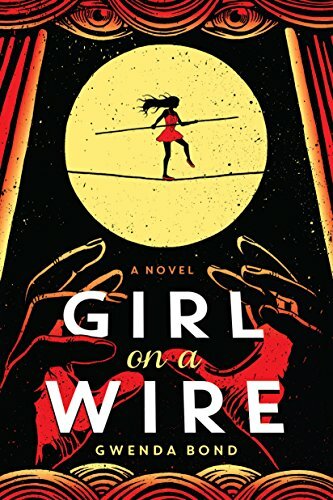 As she remembers her life, and the friends and family she has, she finds herself wondering if she should fight to live, and what happens if she doesn’t. Don’t forget the Kleenex–you’re going to need them! 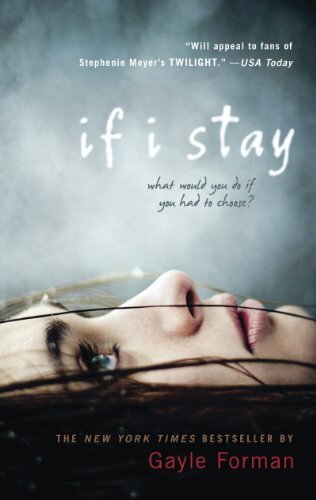 The much anticipated sequel to the critically acclaimed If I Stay finds Mia three years after the accident, well on her way to becoming a world renowned cellist. When she crosses paths with her ex-boyfriend Adam in New York, they reunite for one unforgettable night that will change both of their lives in a wholly unexpected way. Life is finally looking up for Quentin. After years of loving Margo from afar, one night she beckons to him, and he follows. Before day breaks, Margo will disappear and the only clues she has left behind are for Quentin. Can he unravel the mystery and find the girl of his dreams before it’s too late? 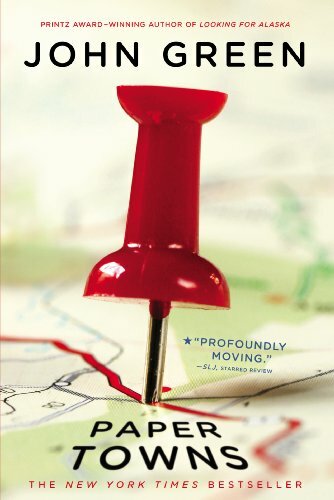 Every once in a while, a book comes along that is refreshing and new, and leaves such an impression on us that we think about it long after we’ve turned the final page. This is that book. An abandoned house orphanage on a mysterious island beckons Jacob from afar. What he discovers there will send chills up and down your spine. If you are looking for an “adventure in the shadows”, you need look no further! We can’t return to high school without taking a stroll down memory lane with our first love. 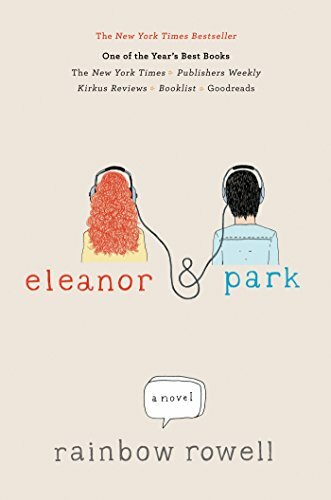 Eleanor and Park is a whimsical novel set in 1986 that will take you back to your first kiss, and the feeling that what you had was going to last forever. The story of two misfits against the world…who just might have what it takes to make it last forever. “Hello. My name is Inigo Montoya. You killed my father. 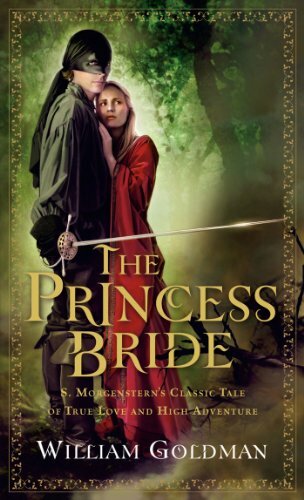 Prepare to die.” And just like that, you’re back in one of the funniest novels ever written. Relive the swashbuckling hilarity, and then go rent the movie and quote all the best lines…you KNOW you know them! 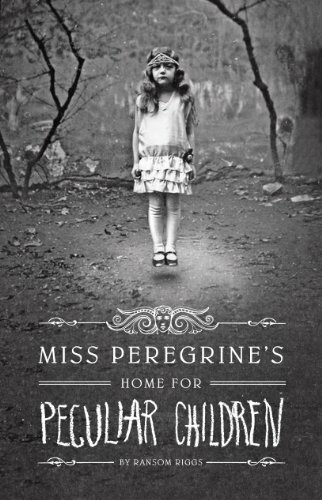 The amazing sequel to Miss Peregrine’s Home for Peculiar Children finds Jacob and his friends on a quest to save their very existence. 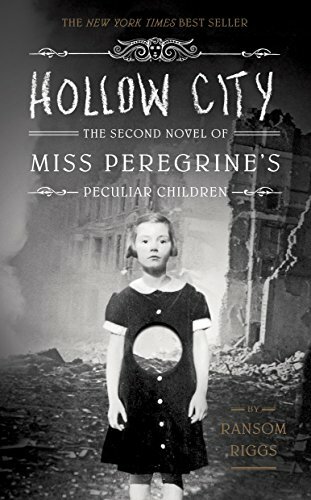 Filled with the same shadowy creatures and amazing abilities as the first book, this fantastic sequel will have you on the edge of your seat, and hoping that there’s a third one in the works! Two weeks after the suicidal death of Hannah Baker, Clay Jensen returns home one day to find a package with several cassette tapes in it…recorded by Hannah. 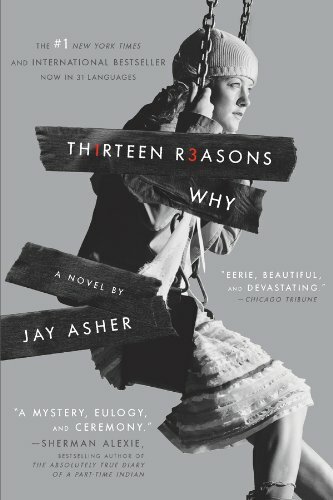 In them, she reveals that there were thirteen reasons why she chose to end her life…and Clay was one of them. Before the night is over, Clay will find himself facing a side of himself that he never wanted to see. This book will change the way you see life, whether you’re in high school or well into adulthood. Jules Maroni is a high-wire walker from a long line of circus stars. When mysterious objects thought to be magical begin appearing on her costumes, Jules must find the culprit before she does something that no one in her family has ever done…fall. Can she solve the mystery in time? There you have it. Ten of the Best Selling Kindle Books for Teens and Young Adults, all right here for your time-traveling pleasure. Whether you are in high school and just looking for something new to read instead of doing your homework, or you’re taking a stroll down memory lane and enjoying an old favorite, you’re sure to find something here. And if you have a favorite from all those years ago that we missed, tell us about it in the comments below! Amazon Kindle Fire HD 6 Kids Edition Review - Is it the best budget Kids Tablet for 2014?